Online orders come with an all-inclusive price of Non-Prescriptive Anti Reflective Quality Plastic Lenses from us**. The lenses included are standardly equipped with all important finishes, which often are only offered at an upcharge. Online Orders. 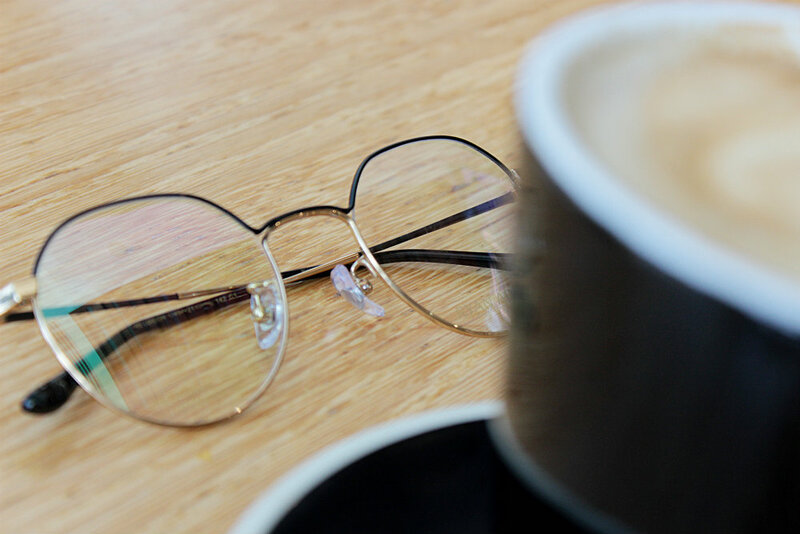 We offer 1.50 Index Non-Prescriptive Anti Reflective Quality Plastic Lenses for you to get them prescribed at your nearest Ryan Adda Retailers / Boutique Shop or at your favorite Optometrist. Maybe, simply purchase it as a gift for someone, or if you are being playful use it over the weekend or just buy them because you love our designs. 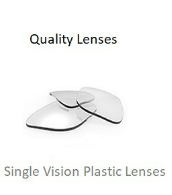 We use high quality plastic lenses from leading manufacturers. 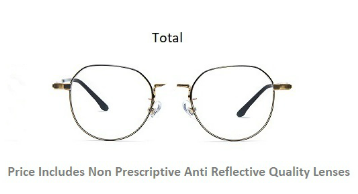 They are lighter and more shatter resistant than mineral lenses (out of real glass). 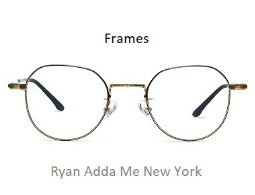 Every Ryan Adda designer frame and every lens are thoroughly examined by our opticians before shipment with the aid of modern measuring devices.